The Beibye Hard Shell Travel Case Set really stands out thanks to its unique Union Jack Design. The four piece set is lightweight, safe and even comes with a vanity case. With the option to carry or wheel each case, it has everything you need for a weekend break to a full week’s family holiday. 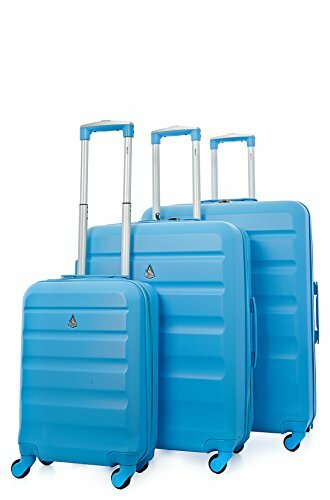 The Beibye Hard Shell Travel Case Set has 4 cases of different sizes from a very large one down to a vanity case which is great as hand luggage. Inside each case is well laid out with space for everything. 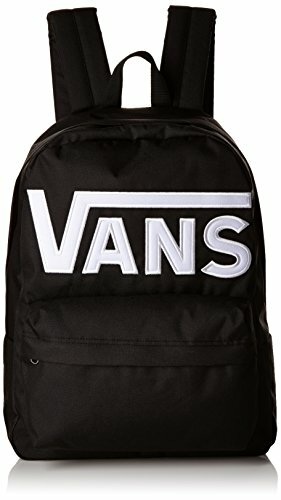 There is a zipped lining and compression straps on one side, while the other side features a divided compartment with a zip. This allows you to keep items separate while held firmly in place throughout your journey. The Beibye Hard Shell Travel Case Set provides all the options you need to transport it anywhere. Each case has two separate carry handles, one on the top and one on the side, and a handle you can pull out to wheel it along. The cases have 4 castor wheels which rotate through 360 degrees, making it quick and easy to move through busy airports or train stations. When not in use the set takes up little space, as each case fits neatly inside each other. The Beibye Hard Shell Travel Case Set really stands out while keeping everything safe and secure. 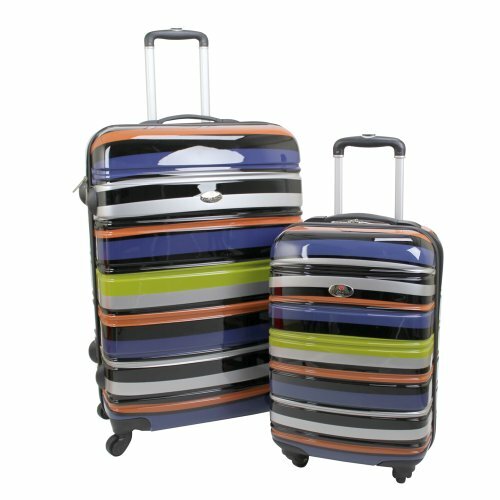 With four sizes of case to choose from there is something for every kind of holiday, including a vanity case which can be used as a cabin bag. 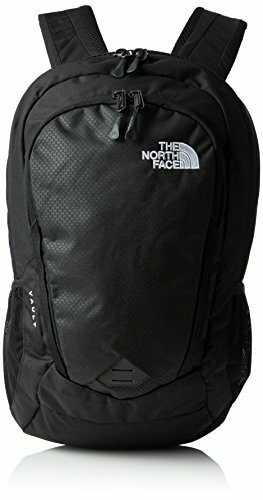 The inside is well planned and it is an excellent luggage set for the price. 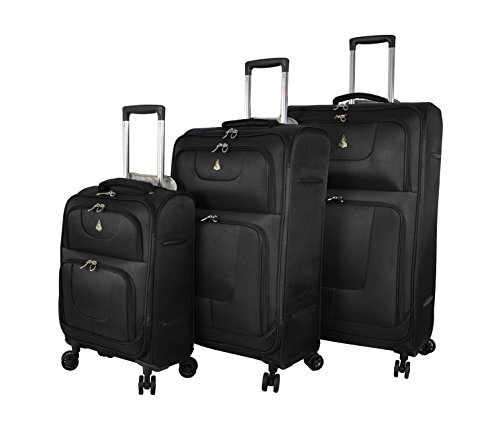 3 piece luggage sets Aerolite Lightweight Spinner L..
3 piece luggage sets Aerolite Lightweight ABS Hard ..